On Sunday, January 20, 2019, Newark Police were dispatched to a report of a driver passed out behind the wheel of a vehicle at a red light at the intersection of South Main Street and Veterans Drive. The driver had reportedly sat through multiple cycles of the light, according to Lt Andrew Rubin. Rubin said upon the arrival of a Newark Officer, the driver was still passed out behind the wheel of the vehicle. 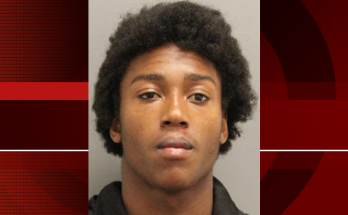 After he was awoken by the officer, the driver fled the scene at a high rate of speed. The driver fled a short distance and abandoned the vehicle in the 100 block of Madison Drive. Shortly thereafter, a resident in the 200 block of Madison Drive called Newark Police to report that there was a male in his basement. Officers responded to the residence and took the male, who was hiding in the basement, into custody without incident, said Rubin. There was no forced entry into the residence. The male was identified as Benjamin Frampton, 32, of Newark. 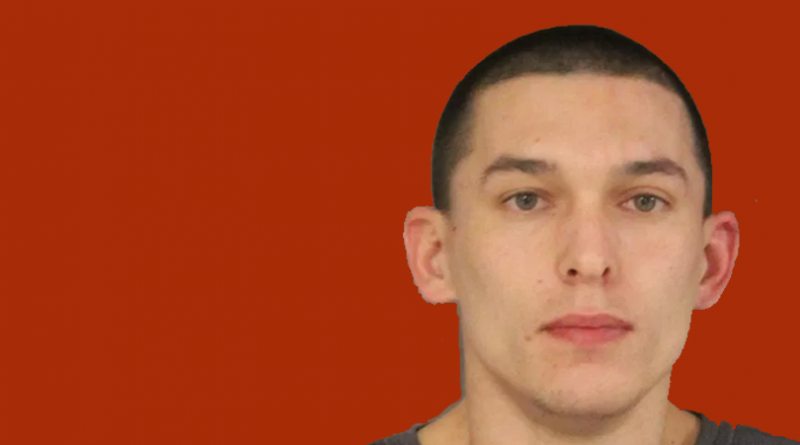 Upon his arrest, he was found in possession of heroin and drug paraphernalia. The vehicle that Frampton had been driving belonged to his employer and Frampton had taken the vehicle without permission. Newark Police were assisted at the scene by a K-9 team from the New Castle County Police Department. Frampton appeared before Justice of the Peace Court #11 in New Castle and was released on his own recognizance to appear in the New Castle County Court of Common Pleas at a later date. 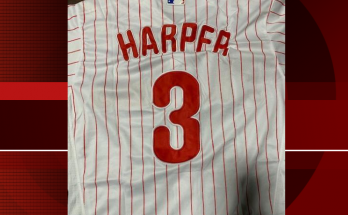 U.S. Customs Seizes $44,000 In Counterfeit Bryce Harper Jerseys.